The answer to that question is that the substituted script, when opened, executes any command automatically, including cmd.exe and PowerShell, with no prompt to the user – making the format a perfect conduit for malware. This approach code also flies under the radar, and the maliciously crafted files simply bypass certain Windows 10 defenses such as Attack Surface Reduction (ASR) and detection of OLE-embedded dangerous file formats. 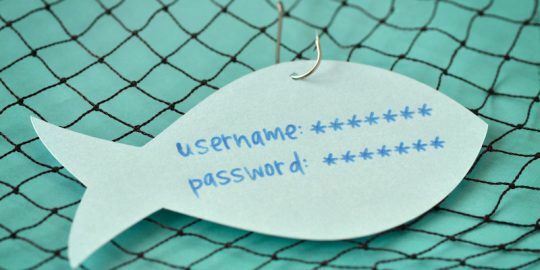 Of course, getting victims to open a funky file format attached to an email could be a challenge, so bad actors have started embedding these into more innocent-looking attachments. Accordingly, researchers at SpecterOps in June saw campaigns abusing the SettingContent-ms file format within Microsoft Word documents. 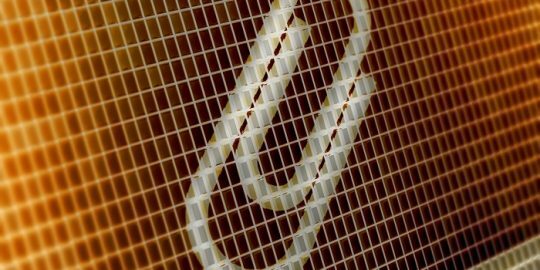 Earlier this week however, Proofpoint researchers observed the approach evolving, and being used with PDF documents – a previously unknown technique. 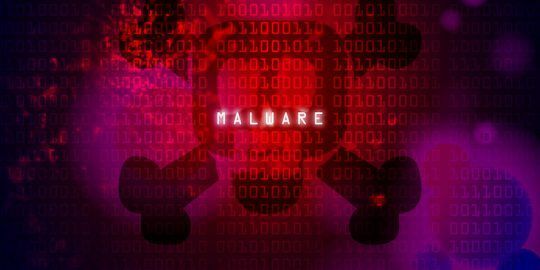 The RAT is based on leaked source code for version 3 of the Ammyy Admin remote desktop software, and its features include remote desktop control, file system manager, proxy support and audio chat. As for TA505, the firm’s attribution to the group is based on email messages, as well as payload and other identifying characteristics. 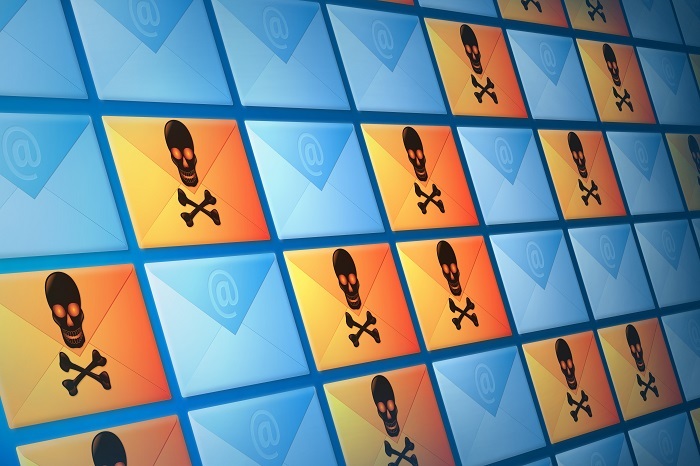 TA505 is responsible for enormous malspam campaigns that make use of the Necurs botnet to distribute a range of payloads, including the Dridex banking Trojan, Locky ransomware, Jaff ransomware, The Trick banking trojan, and several others, in very high volumes. It operates a variety of C&C servers, allowing it to be resilient in the case of takedowns, sinkholes, and other defensive operations. “TA505 tends to operate at very large scale and sets trends among financially motivated actors because of their reach and campaign volumes,” Proofpoint researchers said.